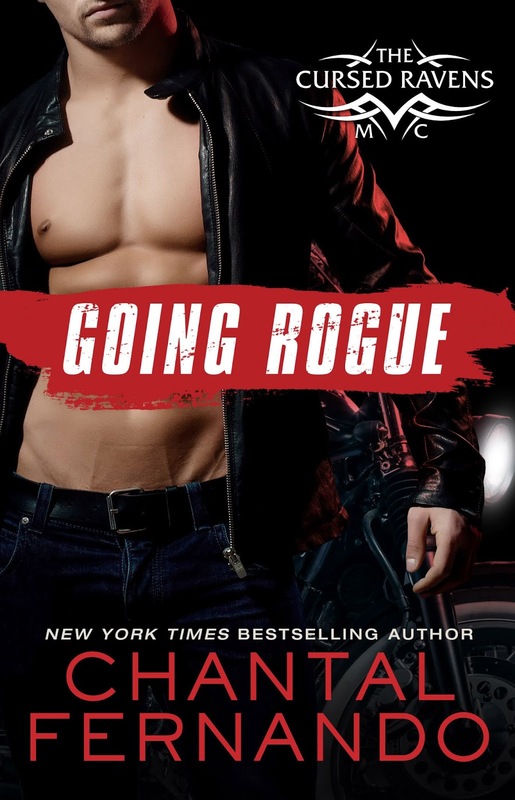 Going Rogue is the third book in the Cursed Ravens MC series written by Chantal Fernando, and while it was an okay romance read, it did not feel like a motorcycle club romance read, and that was par for the course when it came to the series as a whole. 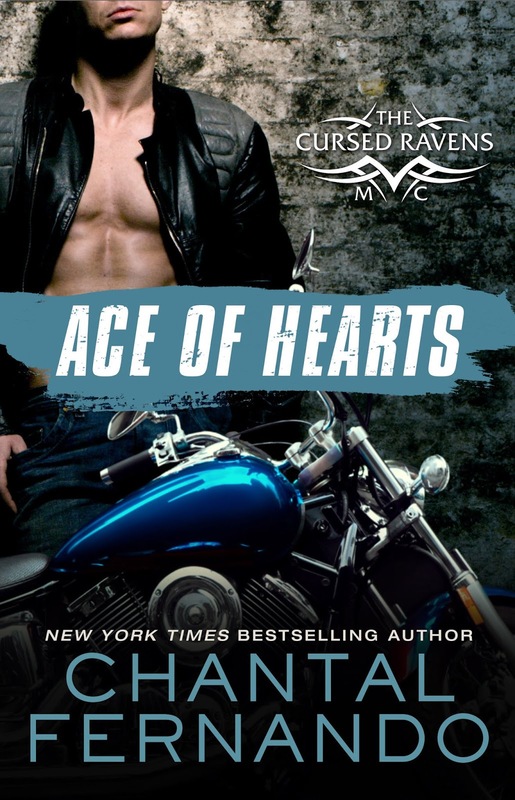 Suffice it to say that by the time we got to the story of a gorgeous looking biker who sings like a rock star falling for his ailing mother's caregiver, I had to accept the fact that this was more of a super light MC romance that lacked the gritty nature and adrenaline rush that most books that fall under the genre have. 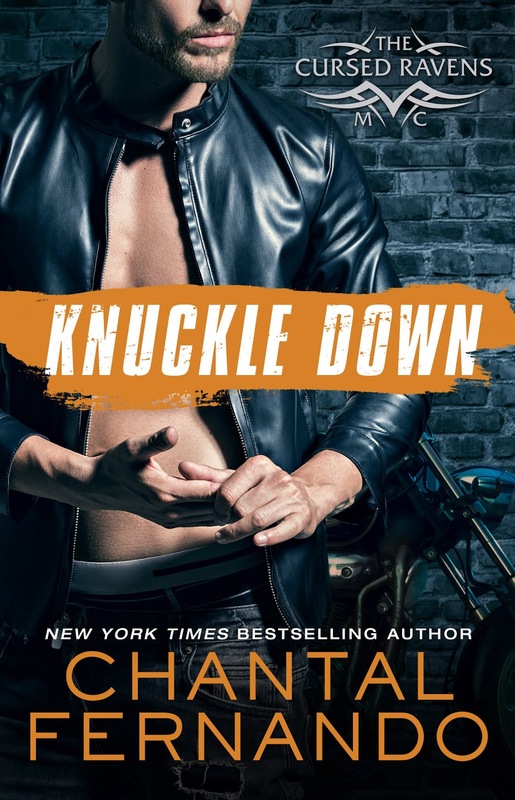 Zoe Kane works with senior citizens needing more care than their families can provide at home, and one of her favorite patients happens to be the mother of Ezekiel Kennedy--Zeke to his mother and Rogue to his club--who suffers from dementia. As their paths inevitably cross, Zoe decides to take a risk on the biker even though previous experience should have taught her better. Rogue is nothing like her ex and she sees that the Cursed Ravens truly is the family that he says it is. But when Mrs. Kennedy's health takes a turn for the worse, will tension lead to chaos? Purchase Going Rogue on Amazon | B&N | iBooks | Kobo.